Sunday night at approximately 9:00, Grayson County Central Dispatch received a report of a possible domestic disturbance on Wheeler Mill Road, near Millerstown. The on-duty Grayson County Sheriff’s Deputies, DJ Newton and Brandon Rafferty, were working another call and unable to immediately respond, leading two Kentucky State Police Troopers to go the scene. Roughly 30 minutes later, Dep. Rafferty cleared his earlier call and began traveling to the Wheeler Mill Road domestic disturbance. While he was en route, Central Dispatch received a call saying that an accident had occurred in the 1200 block of Lone Oak Road, not far from the domestic situation on Wheeler Mill Road. Upon Dep. 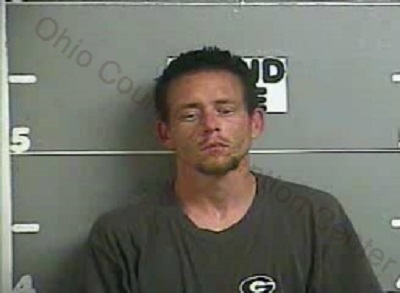 Rafferty arriving on the scene of the accident, he said he found the driver of a 1993 Ford pickup truck, 33-year-old Robert J. Sparks, of Shepherdsville, had left the roadway in a curve and struck several trees immediately adjacent to Lone Oak Road. The vehicle came to rest on its wheels in the middle of the road, with Rafferty saying it’s possible the truck flipped at least once. 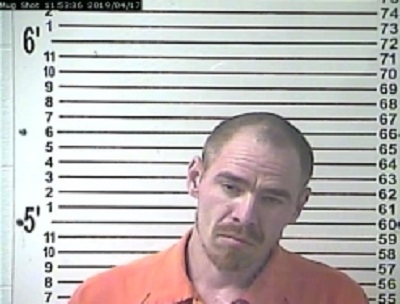 Sparks, who was not restrained, was pronounced dead at the scene by Deputy Grayson County Coroner Larry Holeman. Further investigation revealed that Sparks was somehow involved in the domestic dispute on Wheeler Mill Road. The investigation into the fatal accident continues. Assisting Dep. Rafferty at the scene were Dep. Newton, Kentucky State Police and the Clarkson Fire Department.